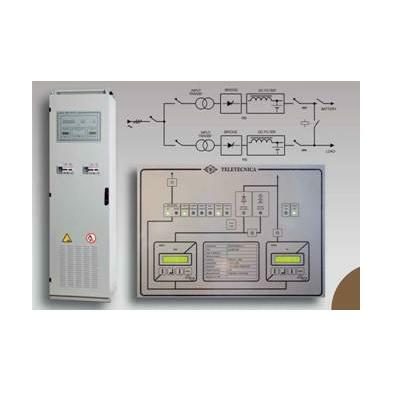 This battery charger is available as a stand-alone unit, or in parallel operation which has equal load sharing. It comes with a natural convection cooling system and with a blocking diode on output. It is small and light has a fast dynamic response and is highly reliable and efficient.